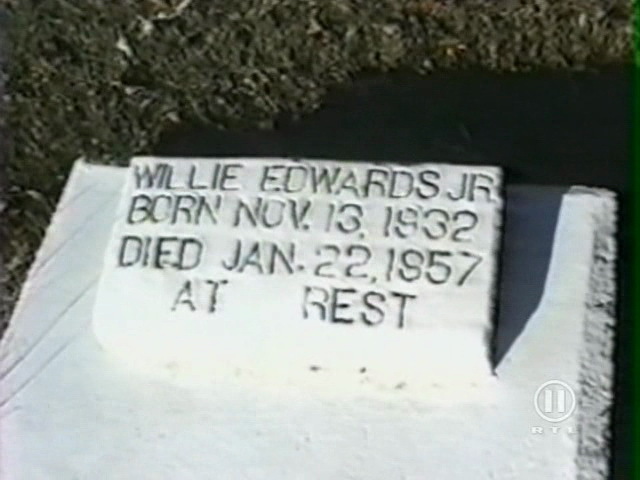 Willie Edwards was 25. 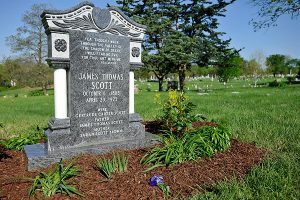 His wife Sarah was pregnant with their third child. Winn-Dixie had hired him as a driver just two months earlier, a job he needed not just to support his growing family, but two sisters as well. His boss asked him if he could substitute on a route. He quickly accepted the offer, happy for the extra income. On his way back from his evening run to Sylacauga, AL he stopped for a soda. He turned on the truck’s dome light to read his log. It was around 11:30 PM. Henry Alexander, Raymond Britt, Sonny Kyle Livingston Jr, and James York sat nearby about to execute their latest terrorist act: kidnap a black man who they’d heard had said “something” to a white woman. They walked up to Edwards’s truck, pointed a gun at him, and ordered him into their vehicle. The men shoved and slapped him as they drove. 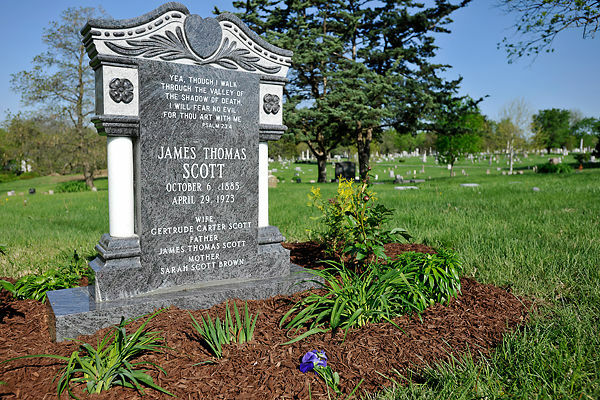 One man pointed his gun at Mr. Edwards and threatened to castrate him. 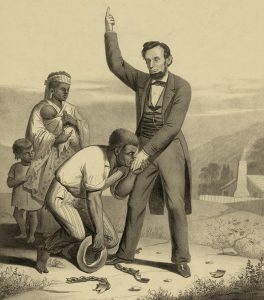 Sobbing and begging the men not to harm him, Edwards repeatedly denied having said anything to any white woman. 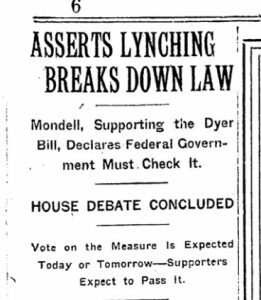 When the men reached the Tyler-Goodwyn Bridge, they ordered Edwards out of the car and gave a choice to him: jump or they’d shoot him. 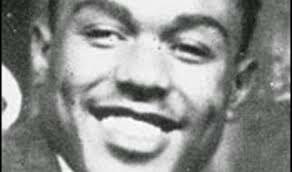 Edwards climbed the railing of the bridge and fell 125 feet to his death. The next morning, Edwards’s truck was found in the store parking lot, the dome light still on. Others assumed him simply missing. Perhaps he’d gone to California, a place he’d always wanted to go. Fishermen found Edwards’s decomposed body in April and Sarah officially became a widow. The police closed their missing persons case. 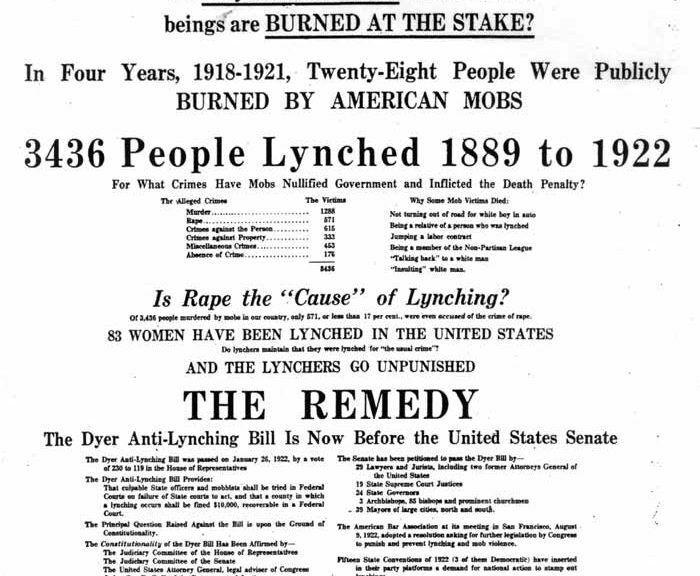 Sarah left Montgomery in 1961 and never returned. 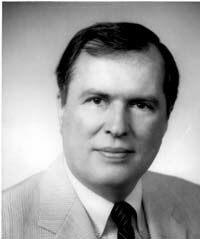 Bill Baxley had become Alabama’s Attorney General in 1971. He considered it part of his job to try to uncover evidence of Alabama’s murderous racist past. 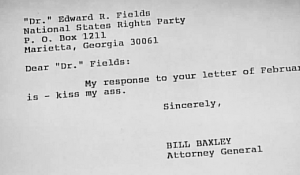 In a conversation with Raymond Britt, Britt told Baxley that he, Britt, had left the Klan after he and the others had killed Edwards. 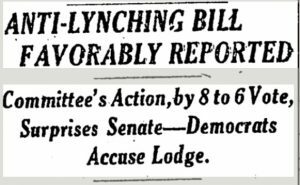 On February 20, 1976 Baxley gave Britt immunity for his testimony and filed first-degree murder charges against Livingston, Alexander, and York. 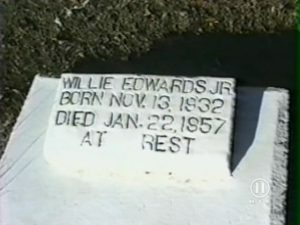 Because the cause of Edwards’s death was difficult to determine, the court twice denied the indictments. “Merely forcing a person to jump from a bridge does not naturally and probably lead to the death of such a person,” Judge Frank Embry ruled. “Consideration” was something Alexander had enjoyed many times. Alabama had previously indicted Alexander for four church bombings, the bombings of two homes, and the assault of a black woman riding on a bus, He was never prosecuted. 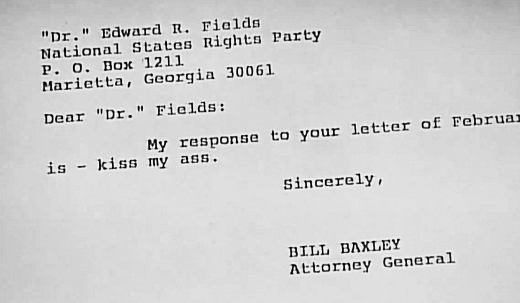 At that point, unable to proceed with any confidence in a conviction, Baxley abandoned the case against the men and dropped all charges. 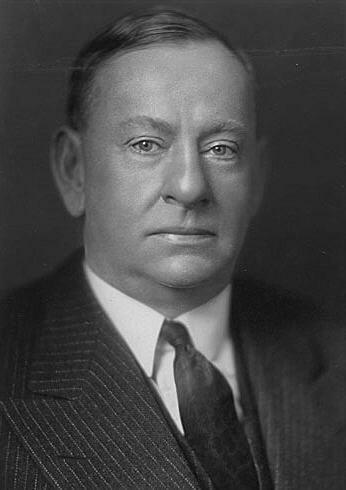 Jimmy York died in 1979. She was sickened by the story. Ashamed. “Henry lived a lie all his life, and he made me live it, too,” she said. Alexander’s family refused to believe the confession and wanted nothing to do with the revelation Diane wanted. Later she met in person with Melinda O’Neill, Edwards’s daughter, who was three at the time of her father’s murder. On July 9, 2013, the US Justice Department officially closed its investigation with the following statement. 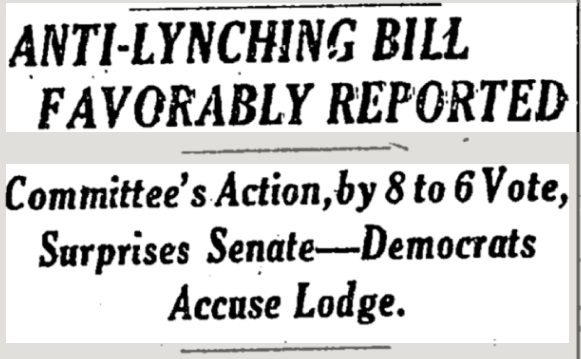 It is assumed that the redacted name is that of Sonny Livingston. 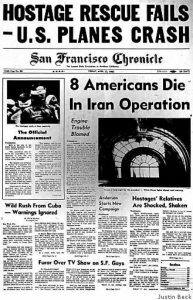 Like Vietnam the decade before, Americans may have heard of Iran in 1978, but where exactly it was and what was happening there were likely unknown. 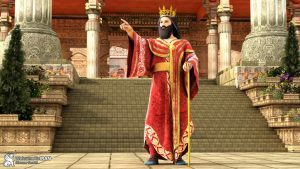 In our World History classes we’d heard about the ancient country and civilization of Persia and we might have even recognized the name of Cyrus the Great, one of Persia’s great leaders. Our Sunday School teachers may have pointed out that Cyrus liberated the Jews. December 11, 1978: massive demonstrations took place in Tehran against the Shah. In Isfahan, Iran, 40 people were killed and 60 wounded during riots against the Shah. 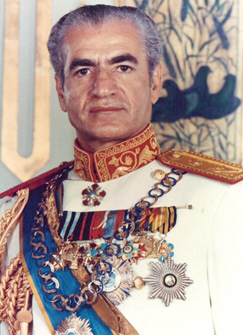 January 16, 1979: Shah Mohammad Reza Pahlavi of Iran fled Iran with his family, relocating to Egypt. Reza Khan, the Shah’s father, had come to power in 1921 and Pahlavi had succeeded him in 1941. 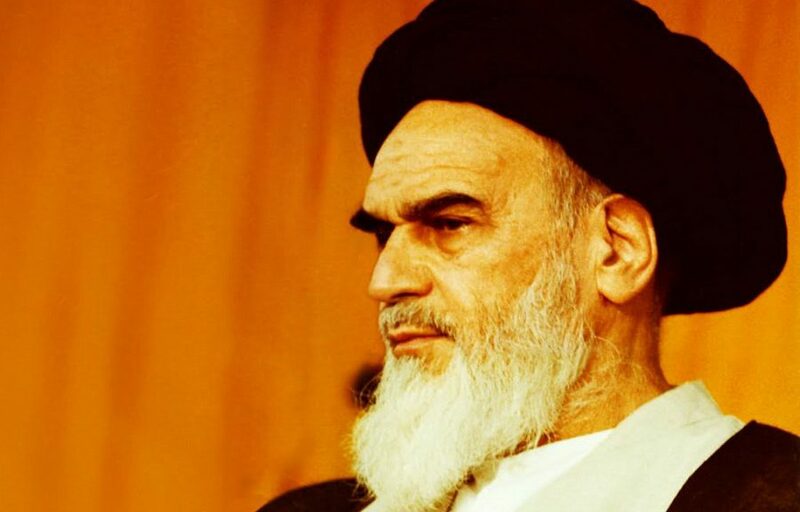 February 1, 1979: Ayatollah Ruhollah Khomeini returned to Tehran, Iran after 14 years in exile due to his opposition to the Shah’s dynasty. 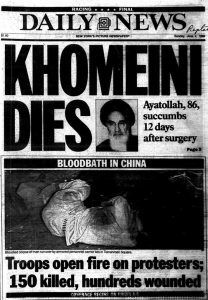 Within nine days his followers seized power in Iran. 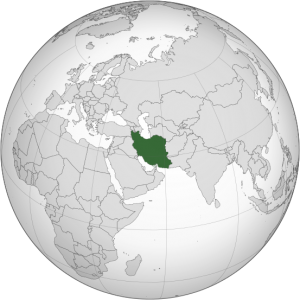 By April 1, 1979, Iran had been a monarchy ruled by an emperor almost without interruption from 1501, officially became an Islamic republic. 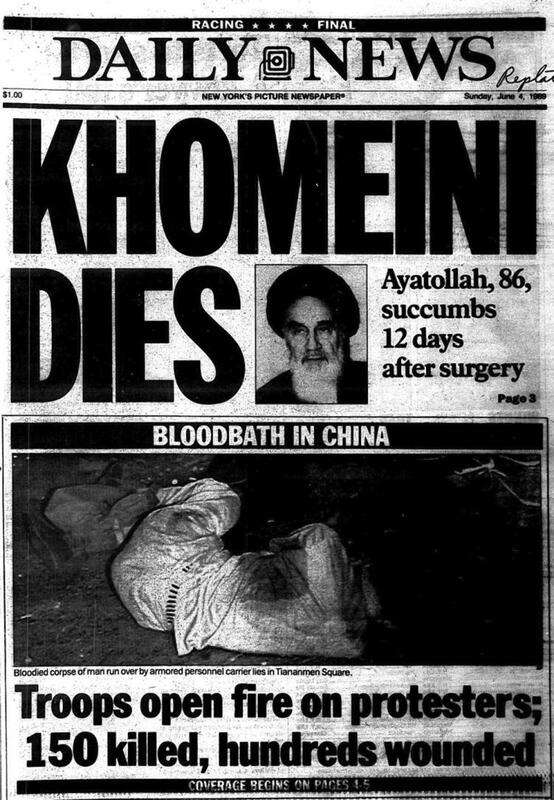 October 20, 1979: the U.S. government allowed the deposed Shah of Iran to travel to New York for medical treatment. 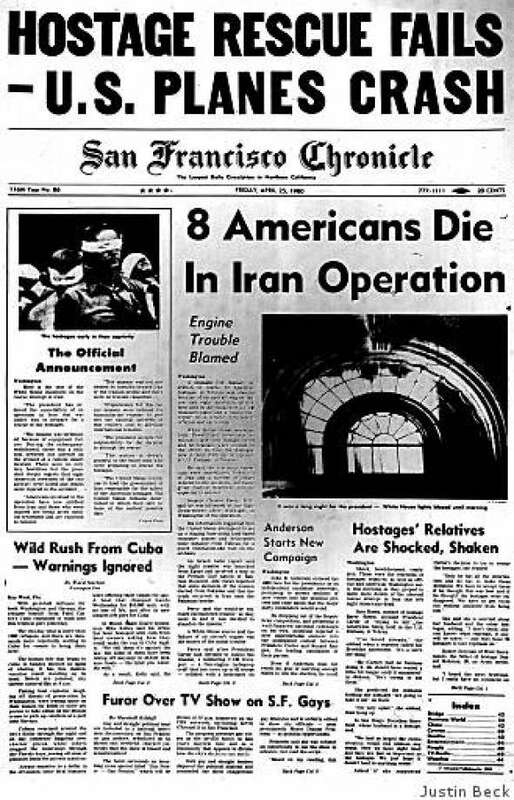 November 12, 1979: in response to the hostage situation in Tehran, U.S. President Jimmy Carter ordered a halt to all oil imports into the United States from Iran. 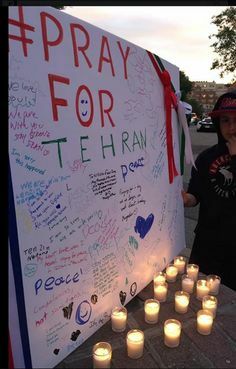 Two days later, Carter issued Executive Order 12170, freezing all Iranian assets in the United States and U.S. banks in response to the hostage crisis. 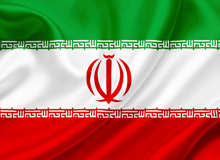 April 7, 1980: the US severs diplomatic relations with Iran and imposes economic sanctions. November 4, 1980: Ronald Reagan defeated incumbent President Jimmy Carter. 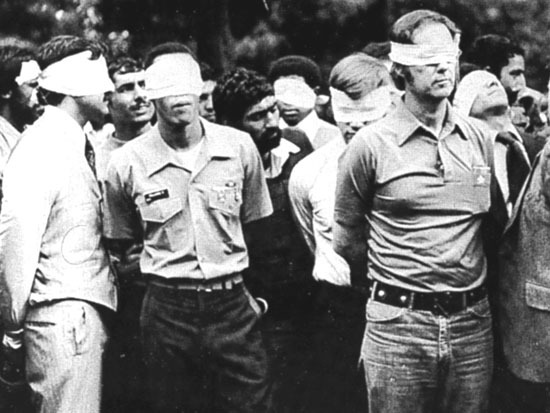 January 19, 1981: the United States and Iran signed an agreement paving the way for the release of 52 Americans held hostage for more than 14 months. January 20, 1981: Iran released the 52 Americans held for 444 days within minutes of Ronald Reagan’s inauguration ending the Iran hostage crisis. 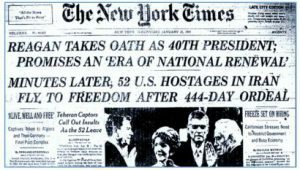 January 30, 1981: an estimated 2 million New Yorkers turned out for a ticker-tape parade honoring the freed American hostages from Iran.